Featuring my personal shocking experiences of poor care. 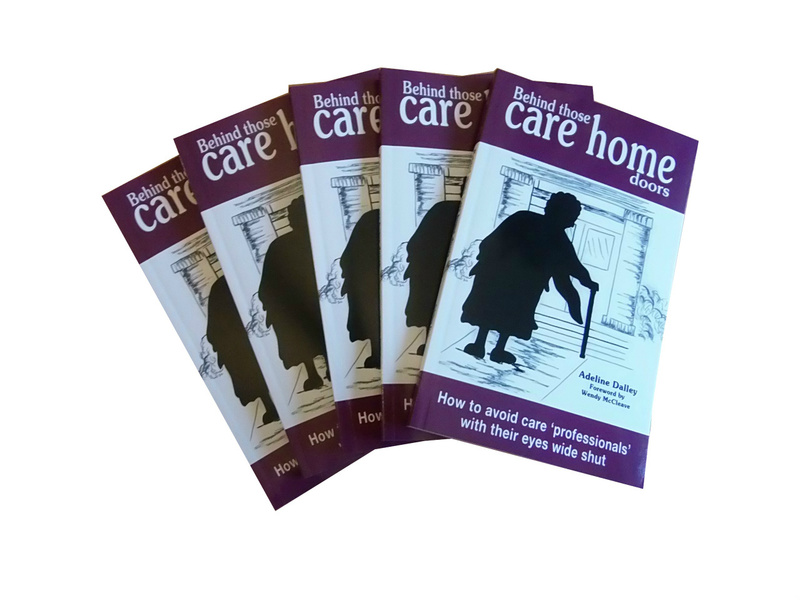 Thinking of a Care career? is this for you? 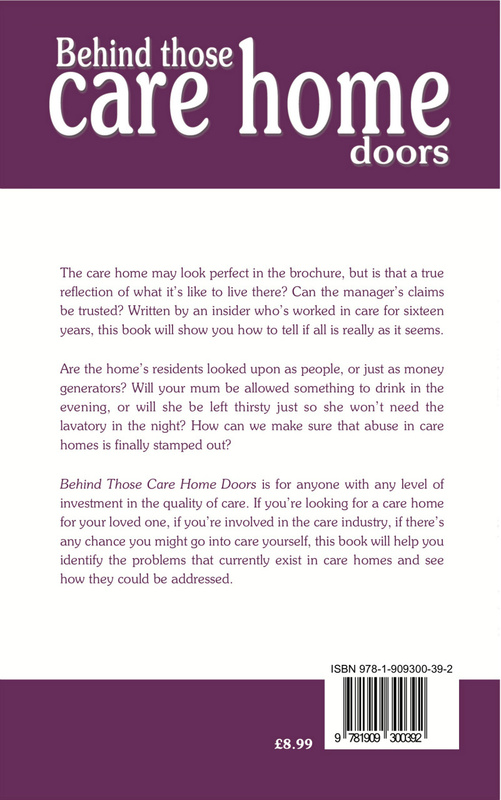 Also a discussion blog to share your own experiences of care, good and bad.